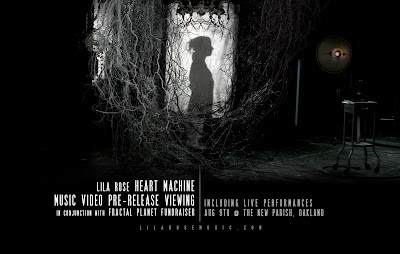 Heads Up: New HIP client, Lila Rose “Heart Machine” Music Video Pre-Release Viewing! We’re so stoked to begin the promotion of CA-based singer Lila Rose’s brand new video for her hauntingly beautiful single, “Heart Machine” next week. 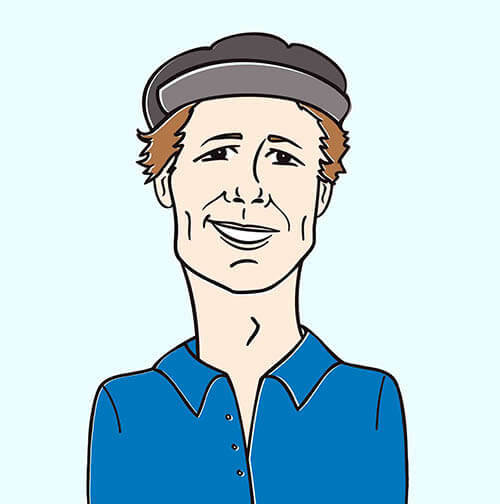 The video will be premiering Monday (8/12) on the popular and influential music video focused website, BaebleMusic.com, so keep your eyes peeled. 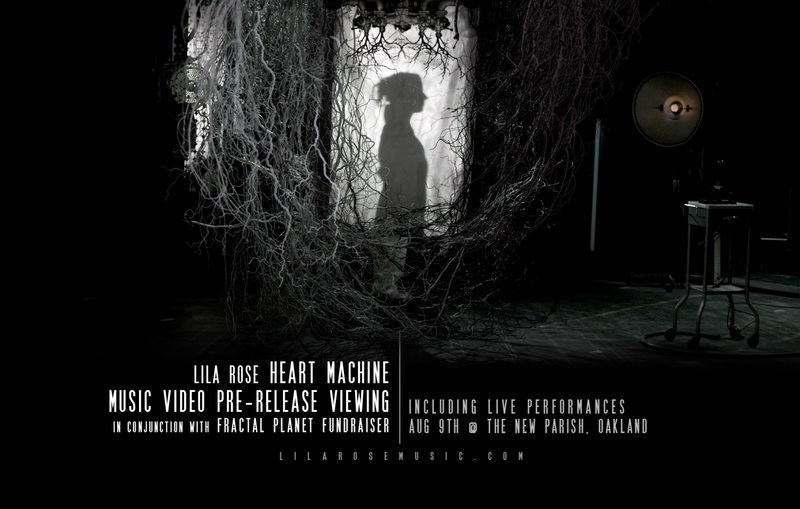 If you’re in the Oakland area, we highly recommend you head over to The New Parish for a pre-release viewing of the “Heart Machine” video, where you’ll also be able to catch a live performance from the lovely, Lila Rose. Check out a teaser for the upcoming music video below.